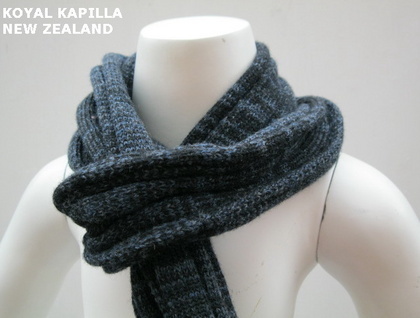 100% wool roll tube knitted scarve. Colour - A marle colours of dark & light blues. .
Funky and fun vintage inspired roll scarve. 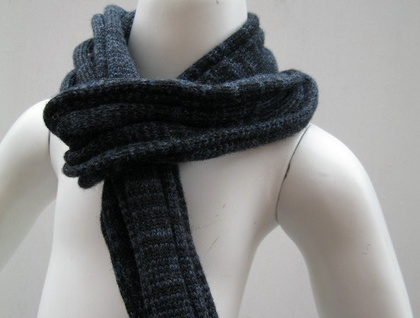 Fun accessorie as well as extremely warm.